When a smoker contacts me there are at the point in their smoking life where they realise they are getting very little back from their habit. Smoking is robbing them of their money and more importantly their health. I’ve seen hundreds of smokers over the years and whilst they very rarely have any immediate illnesses directly related to their smoking, they don’t realise how much better they’d feel if they respected their body rather than polluting it. Plus of course it’s the fear of what might lay in store if they continue to smoke – we’ve all seen the graphics on the sides of packets. 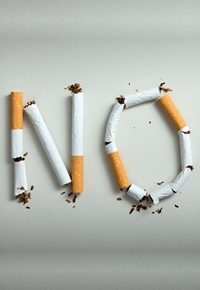 There are many ways to quit, from nicotine patches and gum, Alan Carr, to the more recently popular e-cigarettes. People come to see me when they’ve tried most other methods but they realise substituting cigarettes for something else isn’t a long term solution, dealing with the habit behind it is. 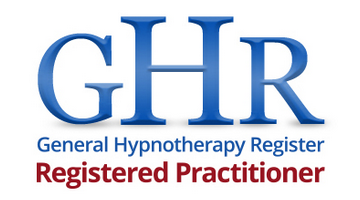 So hypnotherapy helps overcome a smoker’s psychological habit. Habits get learned, we’re not born knowing how to do most things. Smoking is just another habit you learned (like driving a car, tying your shoelaces) but it doesn’t mean you can’t unlearn it. 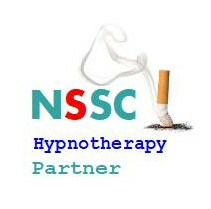 So if you really want to stop smoking, then one session of hypnotherapy with me could be all you need to help you succeed. It should be easier than relying on willpower alone (although you do still need your own motivation to succeed) but I’ll help give you an immediate boost and kick in the right direction. 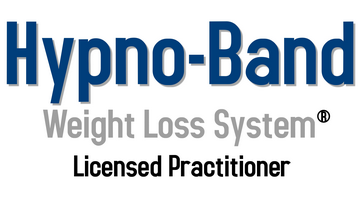 At the end of it you should be feeling like a non-smoker not an ex-smoker and feeling confident this is for life. 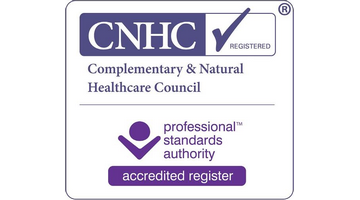 I can HELP THOSE WHO VAPE WITH E-CIGARETTES too – if you are finding it hard to stop vaping then get in touch. Want to ditch tobacco or stop vaping? 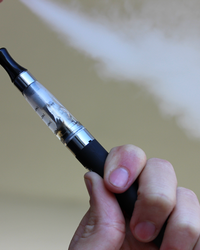 When it comes to e-cigarettes there are a lot of unknowns about them, not to mention the fact they still cost money. When vaping, it may not produce quite the same amount of nasty chemicals as tobacco does, but nicotine in itself is not a good or healthy substance to fill your body with. E-cigarettes look similar to the real thing and of course produce vapour which looks like smoke so really people are substituting one thing for another and quitting can seem as daunting as quitting the real things. I treat clients who vape with the same type of session to those who smoke real cigarettes as the two are so similar. As with any habit I treat, it’s about getting into that positive mental mindset so that you feel like you’re the one in charge, not the habit that you thought governs you. 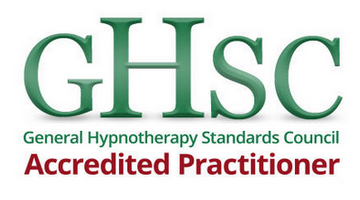 Hypnotherapy helps to give you an immediate boost that you wouldn’t normally get, helping to make you feel confident that you can stay off the fags forever and feel fine with it. How will I get over the cravings? Will I still like going out to socialise? Will I be able to be friends with people that smoke? Will I put weight on? Will I be bad tempered? What will I do to entertain myself? What will I do to relax and de-stress? 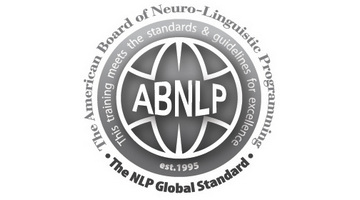 I am a member of the National Smoking Cessation Institute. 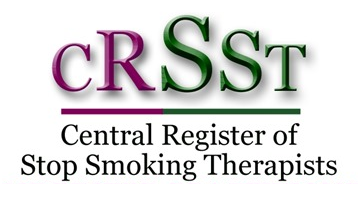 You can also find me on the Central Register of Stop Smoking Therapists with is administered by the General Hypnotherapy Register (the UK’s largest hypnotherapy organisation).